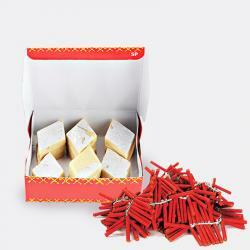 Product Consist : Box of Bundi Ladoo (Weight : 500 Gms) with Assorted Fire crackers (Worth Rs.300/-) (Note: Types of Fire Cracker are depends upon their availability no specific choice). 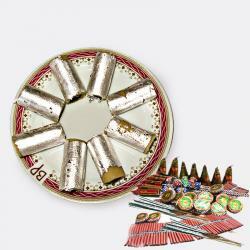 We are comes with some sensational Diwali gift hampers specially designed for Diwali celebrations. 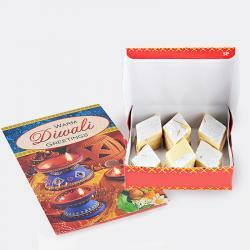 This is a classic gift combo that consists of a box of 500 grams of very yummy Bundi Laddoo and exciting set of fire crackers worth Rs. 300 that includes sparklers, ground chakkars, and sparkler threads etc. 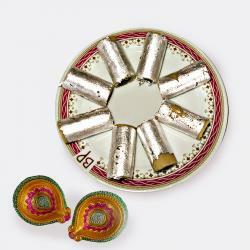 So lighten faces of your loved ones with joy and happiness by delighting them with such special gift hampers. We are sure it will touch their hearts with warmth of your love. 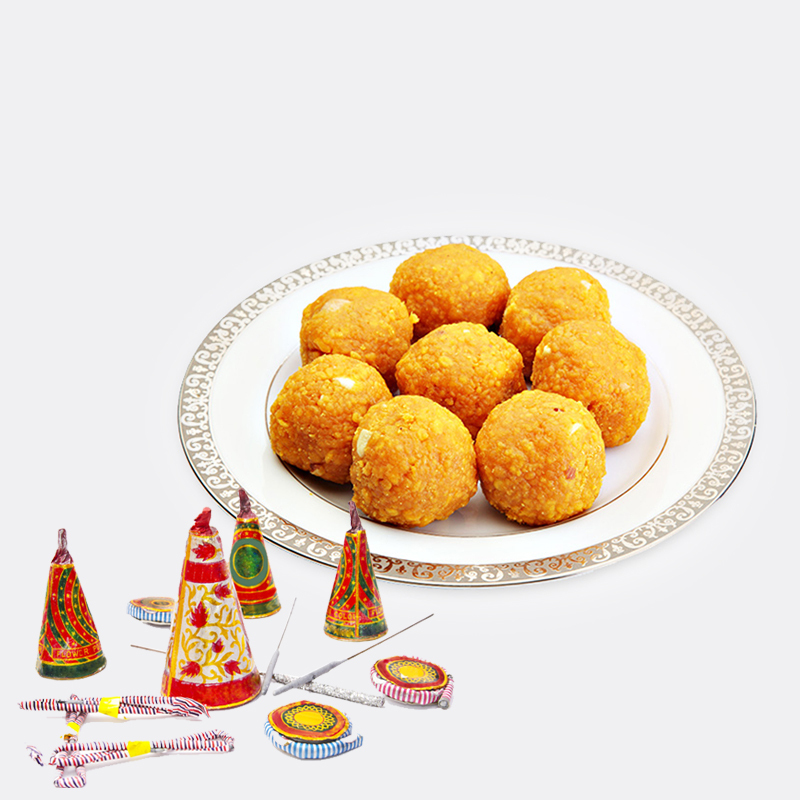 Product Includes : Box of Bundi Ladoo (Weight : 500 Gms) with Assorted Fire crackers (Worth Rs.300/-) (Note: Types of Fire Cracker are depends upon their availability no specific choice).